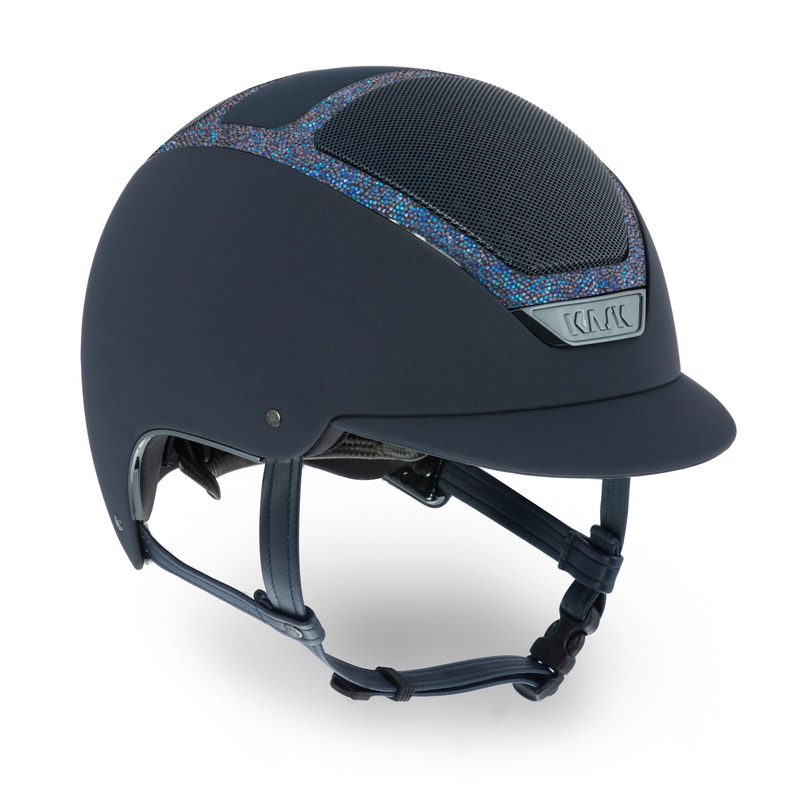 Let yourself be seduced by Real Crystal Fabric Swarovski® elements on the frame, the equestrian personalization for women who want to be charming and classy any time. 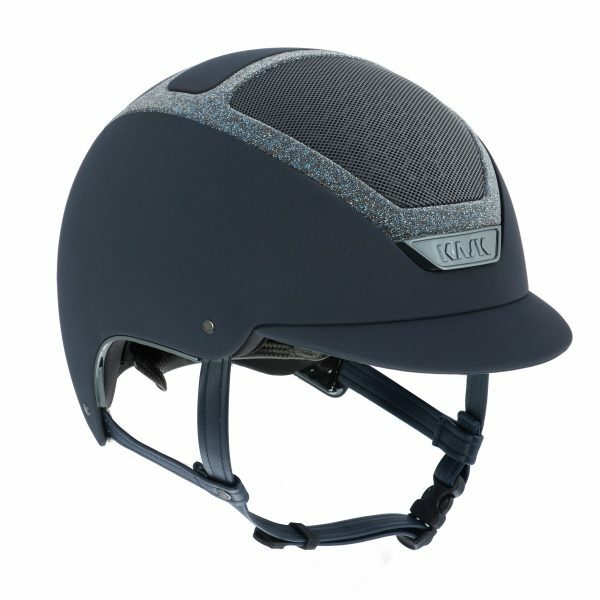 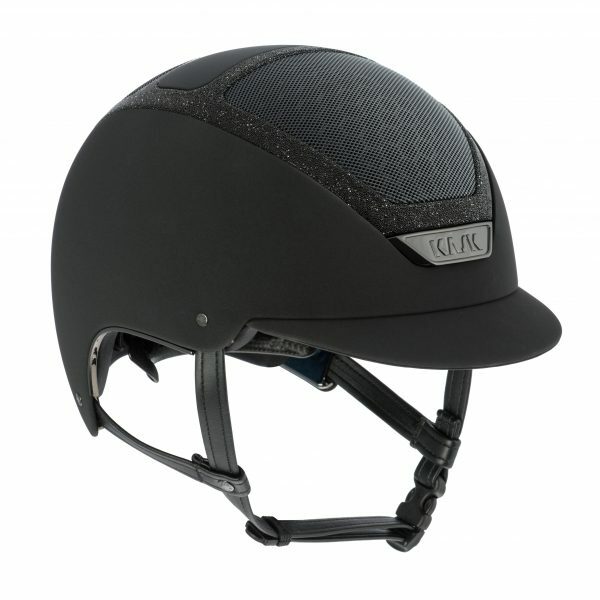 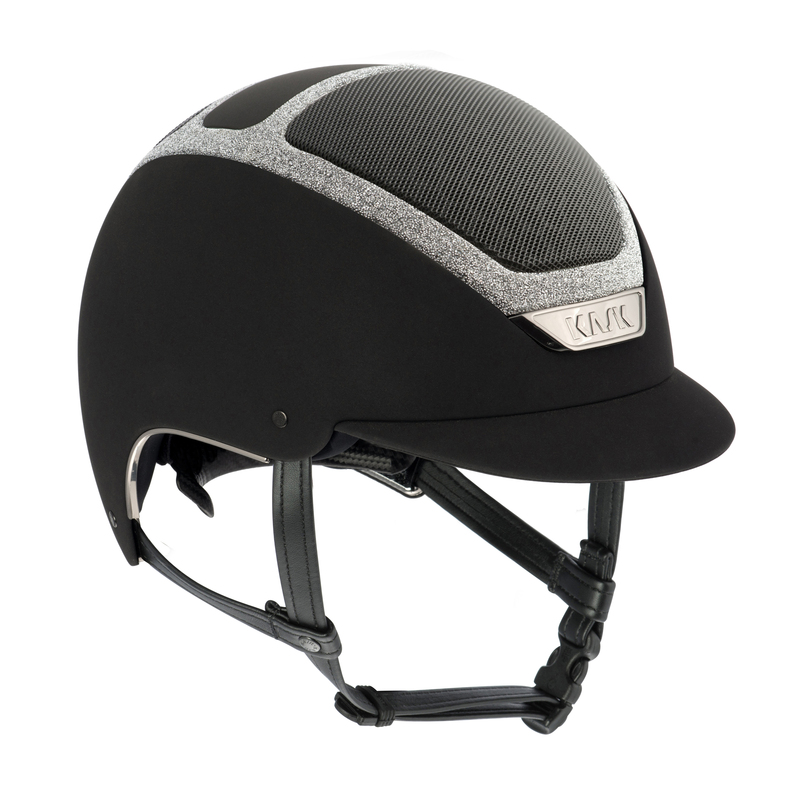 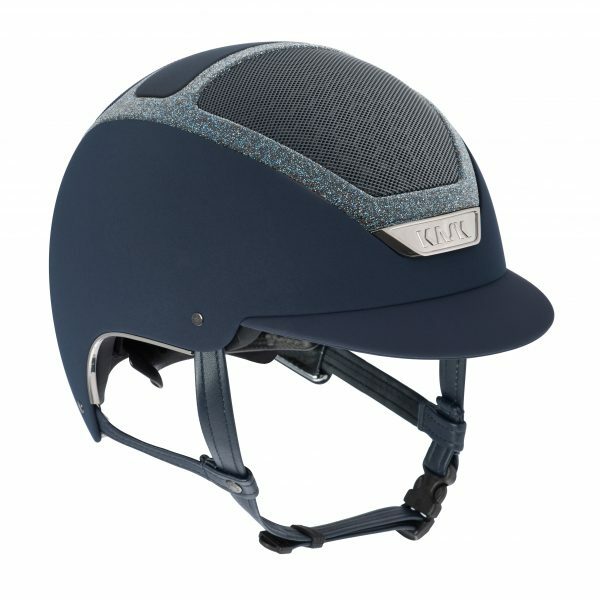 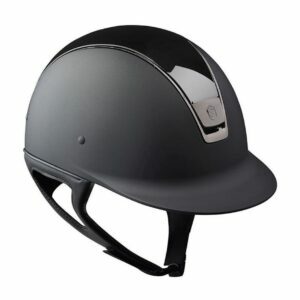 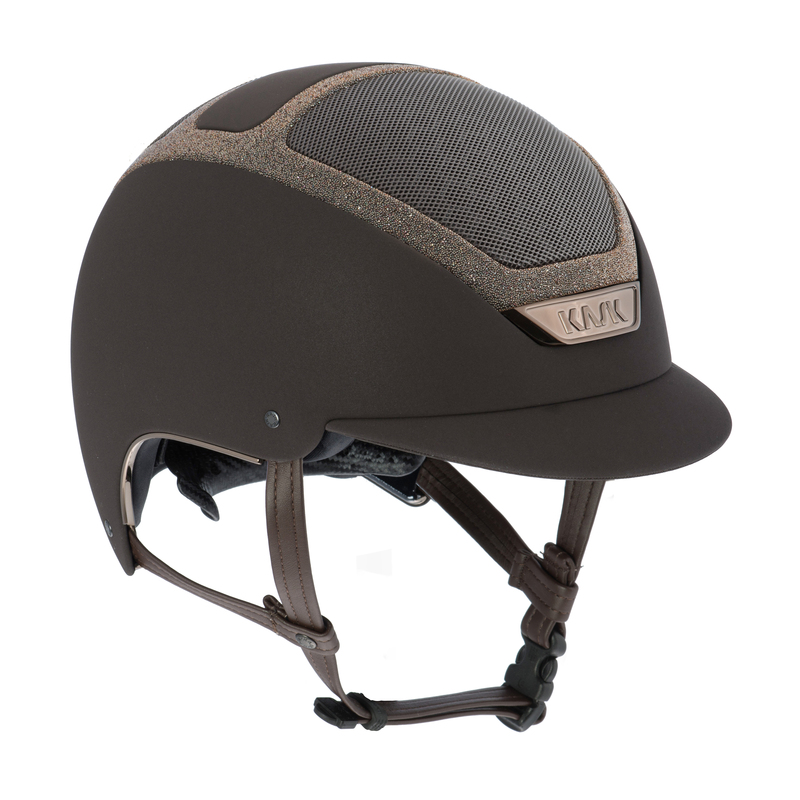 Real Crystal Fabric Swarovski® elements on the frame is the accessory that can change your outfit and it emerges among KASK equestrian personalization options for its unique beauty. 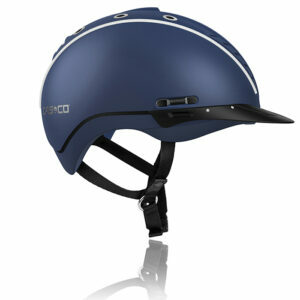 You really cannot go wrong with Dogma Chrome Light on your head. 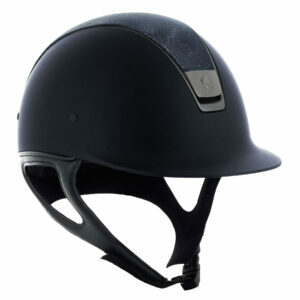 This not only an accessory for protection, this top product demonstrates how a helmet can be much, much more. A mix of style, elegance and unique technical features, combined with undeniable comfort.